BOOK CATALOGUE Shalika Fashion apsara Catalog Wholesale georgette straight Embroidered Punjabi suits Supplier surat ON PRATHAM EXPORTS . 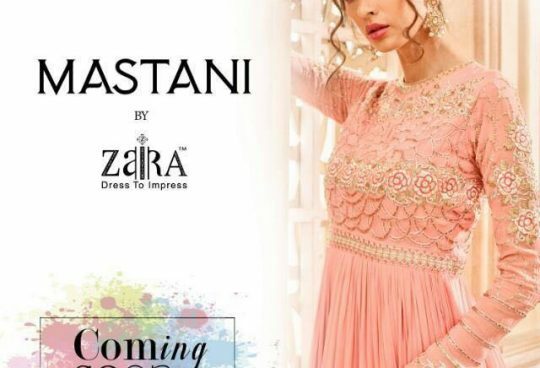 Shalika Fashion Presents Latest Collection Apsara Launched on August 13, 2018 . Presenting Beautiful collection of 7 PCS with Unstitched Salwar Kameez, Shalika Fashion .